Jung Eun-ji, the beloved star of coming-of-age drama “Reply 1997,” is getting her first leading role on the silver screen. The movie, based on a popular webtoon of the same name, will be directed by Yoo Seon-dong. The film will start shooting later in the month. 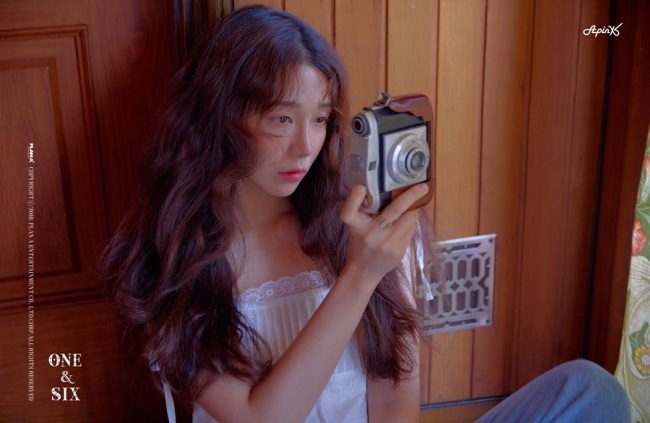 Jung, who is a member of K-pop act Apink, first took up acting in “Reply 1997,” which stirred up the country with wistful nostalgia of the late 1990s.